Doug Scherr is a Security Consultant with Custom Alarm, specializing in residential security systems. He was formally an active US Marine from 2008-2012. 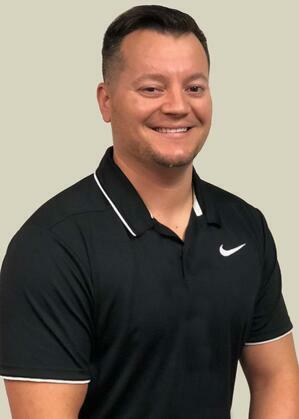 Doug gained valuable sales experience working for a Government/Military logistics supply company for three years before moving back to Minnesota. In his spare time, Doug enjoys spending time with his wife and four kids, whether it's going to baseball or football games, fishing, playing football in the front yard or going to grandma and grandpa's farm. He also enjoys hunting, fishing and is a die-hard Minnesota Vikings fan.